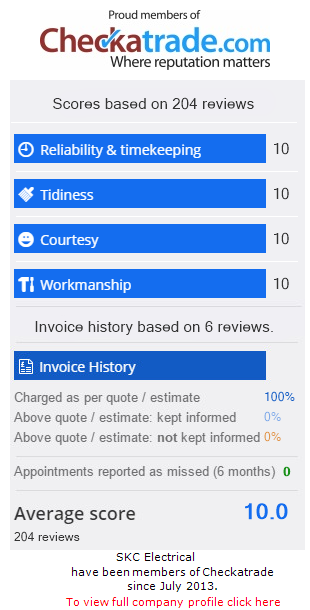 We are able to provide free quotes and expert advice to all of our customers. If you would like more information on the electrical services and solutions we provide, then feel free to get in touch. We will happily provide you with all the time and advice you require to ensure your individual requirements are professionally met.